Mobey Day hosts exceptional international knowledge sharing forums, where the goal is to empower banks and financial institutions, to lead and thrive in a digital era. The forums are special, in the sense that the concept is “by the members for the members” to promote open discussion and information sharing between industry leaders. ICUBE UTM had the pleasure of attending and participating in the latest forum in Toronto. Donna Heslin, ICUBE’s Director & Director of Graduate Programs, External Relations at IMI UofT was a panelist on the “Trump & Brexit Boosts Cross Atlantic Tech Collaboration Between Toronto &The Nordics” session. The panel explored the contrast between the level of tech advancement in regards to the fintech industry between Canada and Norway. In addition, the session highlighted the difficulties North America faces in comparison to European countries when it comes to the advancement and support of innovative technologies and entrepreneurship. The University of Toronto is recognized for its impact on innovation and the entrepreneurial space. Professor Krull- Vice-President & Principal at UTM stated, “Innovation is at the heart of the University of Toronto. With $1.2 Billion in annual research funding and thousands of research teams in operation, there is a continual stream of new ideas that have potential to translate to commercial opportunity. In the past 3-year period, 1143 inventions in over 60 fields have been filed, resulting in 300 licenses and more than 300 new patent applications. The University of Toronto has nine accelerators and incubators that foster entrepreneurship across a broad range of industries including fintech, healthtech, engineering and more. UofT start-up companies have raised over a half-billion dollars in the past 10 years. UofT is the only Canadian university in Times Higher Education’s top 25 universities working with the world’s most innovative companies, and J-Labs and the Royal Bank of Canada have established sites for collaboration. 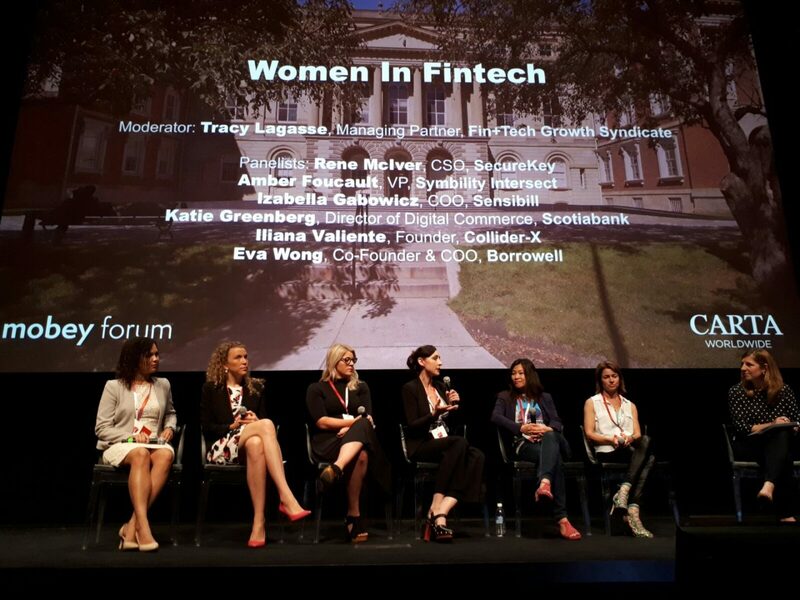 The forum brought to light many important discussions, such as the impact of block chains, artificial intelligence, the importance of diversity and women in fintech, and digital identity of both customers and businesses. “An event like Mobey Day is so important as it brings together the world’s best thinkers in the financial services and fintech industries, fostering collaboration that helps all jurisdictions increase their competitiveness and economic growth. 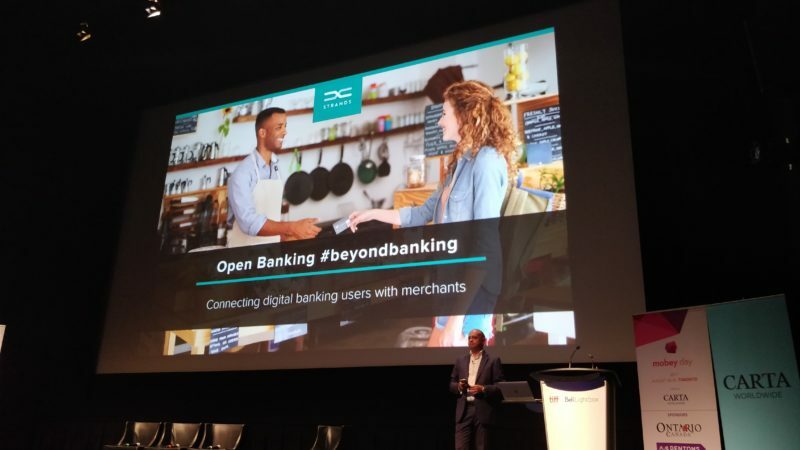 The Ontario government is committed to growing our thriving fintech sector and is a strong supporter of the numerous innovation hubs across the province,” explains Brad Duguid, Ontario Minister of Economic Development and Growth.